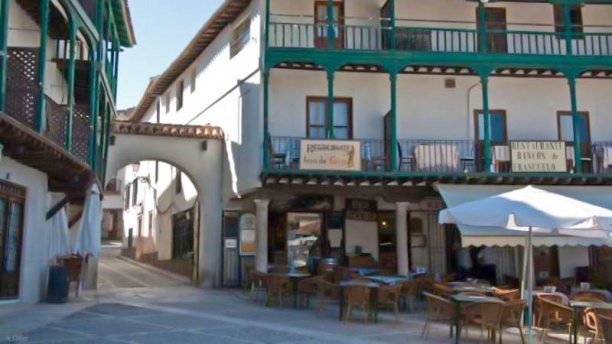 The place is located in the Chinchón main plaza with a very nice view and therefore we asked to be placed on the balcony. The staff completely ignored the request but I have to say that they were still very nice and quick. I think we spent much for what we ordered (ie. 10€ for a salad and 2,5€ for a 1/2lt water is a little expensive considering where we are), but the quality, location and atmosphere were very nice.